Sewn in unique and attractive Blue & Red Velvet cloth for comforts in use. Specially designed Flexible Magnets, having required magnetic power that is magnetized in specific magnetic pattern for greater results. Packed in attractive See- Through blister pack. 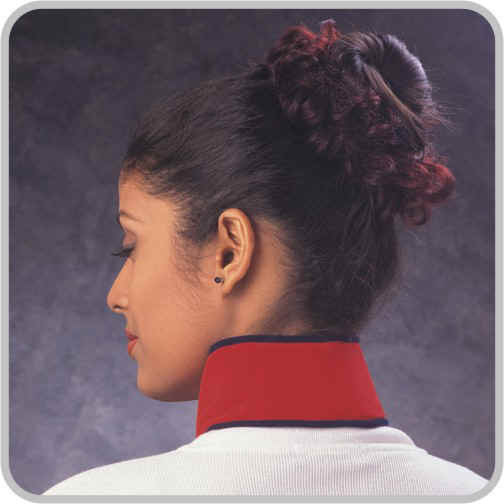 Sabar Magnetic Collar Helps to relive Pain and ache in neck and shoulder region. For cough and cold must be worn with the Magnets facing the front part of neck. Note: Improvement is a continuous process, hence actual product may be little different from the picture shown.